Most women’s health conditions benefit from the use of Chinese herbs, especially when used in conjunction with acupuncture. These herbal remedies are designed to address your specific TCM diagnosis and can often significantly speed up your response time when compared to acupuncture alone. Singly, Chinese herbs have individual medicinal properties, but they assume different properties when combined with other herbs. This is called an herb formula. At Well Woman Acupuncture in Boulder, we house over 350 different single herbs that are then made into customized formulas that address your specific needs, according to your condition, your age, and/or the different stages of your menstrual cycle. 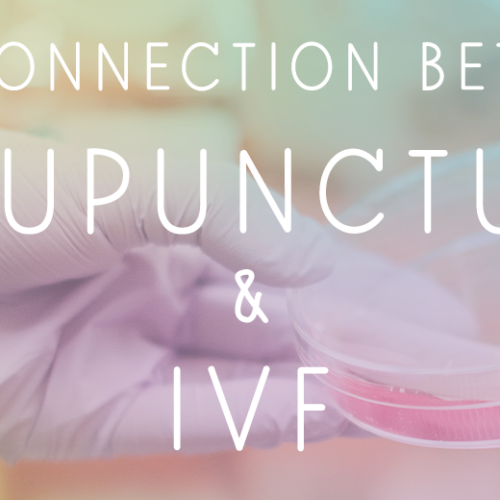 The use of Chinese herbs also depends on whether of not you are undergoing IVF / IUI and at what stage you are in the process. As your condition improves, the herbal formula will continually be modified to address your changing health. When practiced correctly, Chinese herbs are relatively inexpensive and safe to use with few, if any, side effects. However, they are powerful medicines, as such, must be practiced by well-trained, qualified Chinese herbalists. You can rest assured that each practitioner at Well Woman Acupuncture has completed the requisite training necessary to sit for the National board exams in herbal medicine (NCCAOM) and have advanced study and experience in the use of herbs for women’s health and fertility, as evidenced by inclusion in the American Board of Oriental Reproductive Medicine (ABORM).